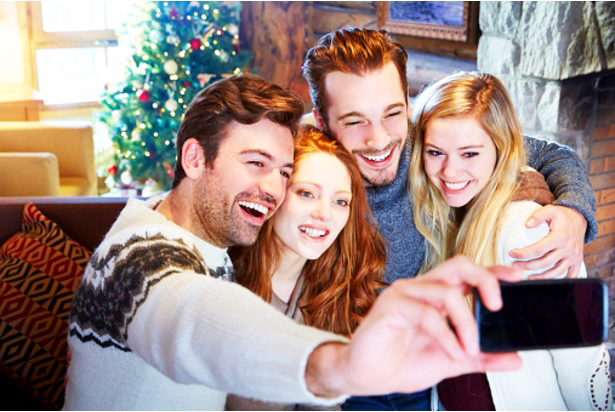 Christmas is just around the corner and that only means one thing – endless parties and gatherings with families and friends you haven’t seen all year. It’s that one time of the year when people take their minds off deadlines and just spend quality time catching up with loved ones over great food. With all the reunions that come with it fast approaching, it is mandatory for everyone to put their best face forward. This means having flawless, acne-free skin. No one is spared from acne. Breakouts can put a blow on your confidence and hold you back from being your social and fun self. Good thing Proactiv Solution, America’s #1 acne treatment system, got you covered so you can look good and feel good this holiday season. Developed and recommended by dermatologists, Proactiv Solution’s 3-Step System helps clear existing acne and prevents future breakouts without taking much of your time. The skincare regimen only takes 5 minutes to do, so it is easy to integrate it to your daily skin care routine. 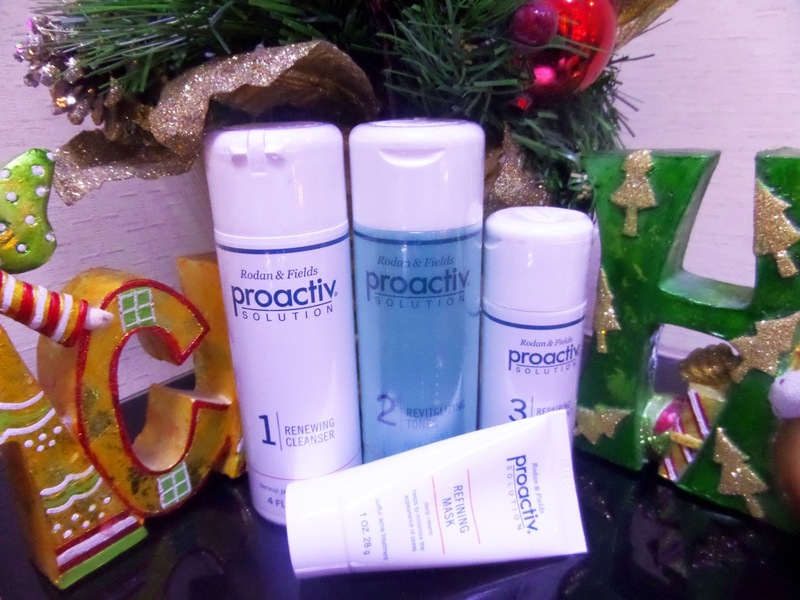 Each Proactiv kit comes with a free Refining Mask that’s sure to keep your skin clear and acne-free this merry-making season. Formulated with Sulfur, a proven acne- fighting ingredient that reaches deep into the pores where blemishes begin, the Refining Mask gently unplugs pores, pampers inflamed skin, and softens the skin’s texture. Save yourself from the unnecessary stress caused by acne. Don’t let anything get in the way of your Christmas celebration! Have Proactiv Solution do the work of getting rid of your blemishes so you can confidently share the love with the people in your life. Look and feel your best with Proactiv!